Vehicles are an essential asset for people. Many people face problems while moving their vehicles from one place to another. When people think of moving their vehicle, they seek extra care in which additional efforts are required. As mentioned above vehicles are essential assets for them, so they are pretty much concerned about their safety(any damages). When somebody relocates to a new place for any reason, they feel it easy to pack goods and household items for moving from there to some other area, but it's tough to shift the vehicle. Vehicles are such goods which require extra care and tactics to pack and relocate. Loading and transporting any vehicle requires special services because personal verification of vehicles is done by cops while moving the vehicle to another place. All packers and movers are not able to provide the services of vehicle packing and moving because it requires suitable transport. Not all packers and movers in India have facilities for the vehicle moving at different places. Also, there is a need that genuine prices should be offered for this purpose. People want to save their time as well as money while moving the vehicles to different places, that's why they hire these services so that they can have the safe vehicle moving experiences. People bother about their vehicles a lot while shifting and search lots of companies who have hands-on experience in these services. But finding a company that can provide trust-building experience to you is crucial. EZmove is one of them. 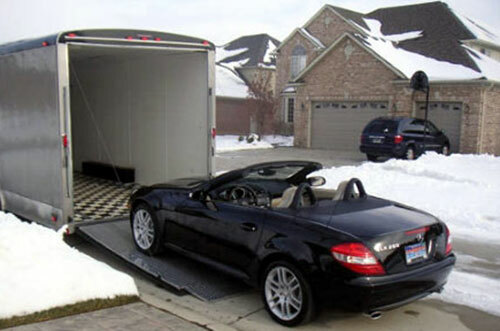 EZmove come to know about the concern of vehicle owners while shifting and prepare special services in this direction. EZmove is gaining the reputation for providing vehicle moving service, and people are enjoying their service. They don't need to do anything while shifting their vehicle. They only need to fill form mentioning "shift vehicle." All necessary details should be filled in this form and then the movement of the vehicle from one place to another is done. After that EZmove sends their staff equipped with all facilities to handle vehicles and provides the particular packaging material for vehicles which give vehicle extra care and safety. EZmove have better and authorized transportation services to send your vehicle to the desired location. They also provide complete verification process themselves without any interference. EZmove also offers a proper track and monitoring facilities to their customers. 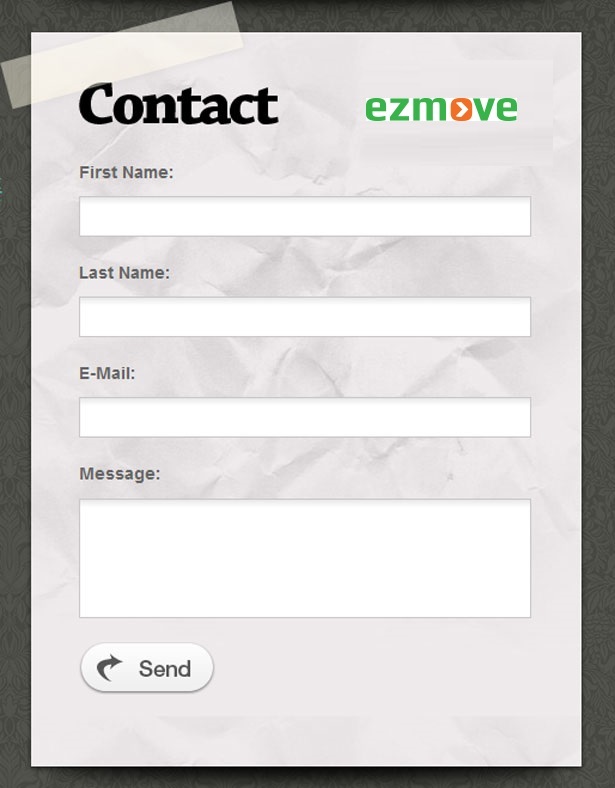 Ezmove is improving their services by experimenting with new zones (www.ezmove.in).